The arbitration case, filed by the Russian “Atomstroyexport”, against the Bulgarian National Electric Company (NEC) over the failed Belene Nuclear Power Plant project is coming to its end and Bulgaria risks losing 1 billion euro. The case for 800 million levs in damages, filed by NEC against the former consultant and witness in the arbitration “Worley Parsons”, is a sign that things are not going well. 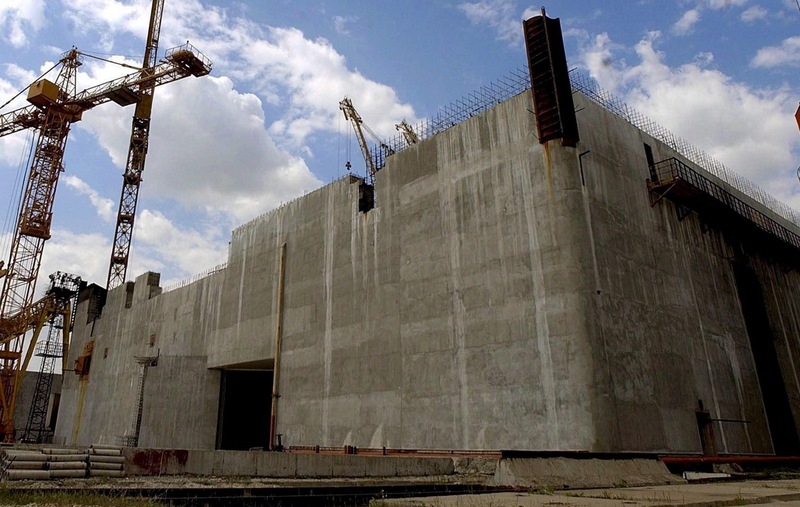 NEC has in its possession an expert report from 2005, which found deep cracks along the entire height of the reinforced concrete foundation of the unit that is to house the reactor, and this foundation was built in the 80’s, Bivol has learned. In reality, the unit was not fit to be finished, and after the reopening of the project, the Russian side has misled NEC that it could be completed. This fact has been known by three successive Bulgarian Prime Ministers – Stanishev, Borisov and Oresharski, but they have not undertaken any measures to protect Bulgarian interests. The expert report, which may decide the case in favor of Bulgaria, is not used in it because it raises questions about the quality of the concrete in the other Bulgarian NPP – Kozloduy – and other nuclear power plants built in Soviet times in the countries from the Soviet Bloc. Also, in order to cover-up tracks, considerable resources have been used to clean the site of the Belene NPP from the cracked concrete. Read in Bivol soon about who and why is ready to betray national interest and burden taxpayers with another 1 billion in order to protect the Russian ones.